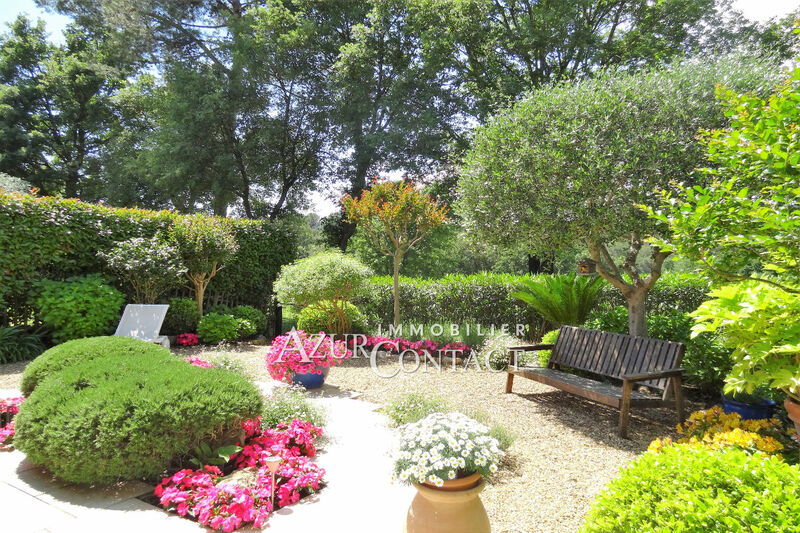 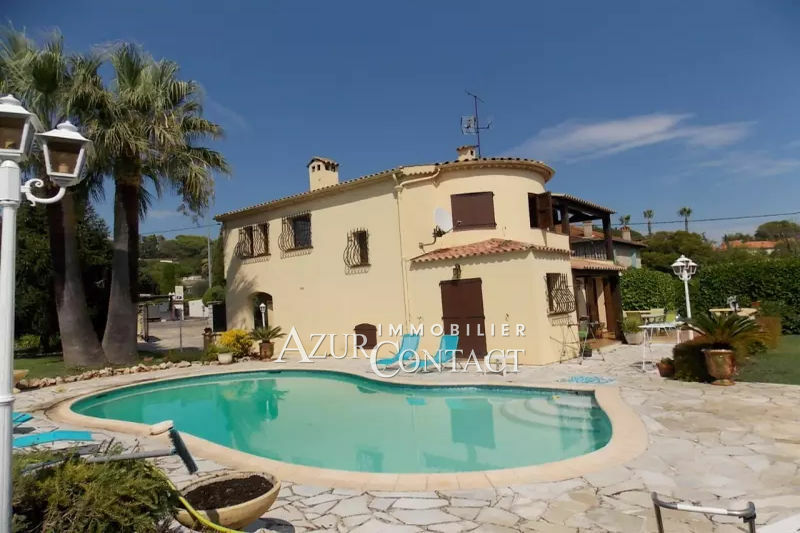 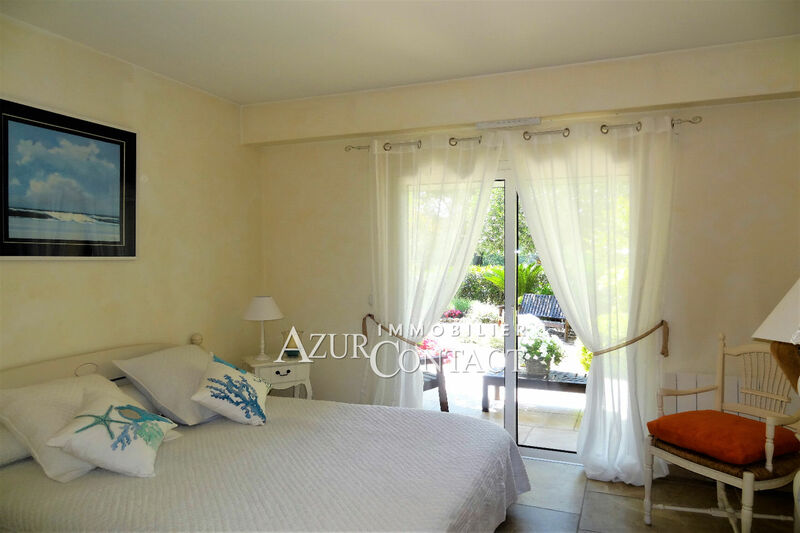 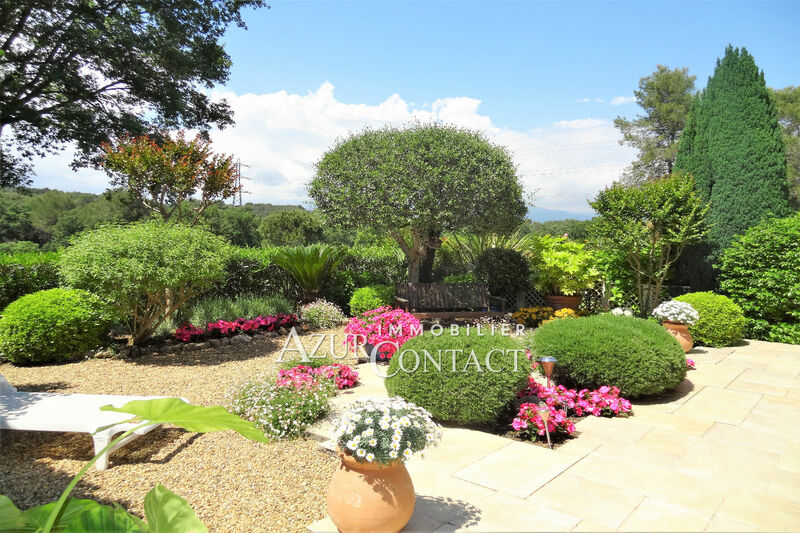 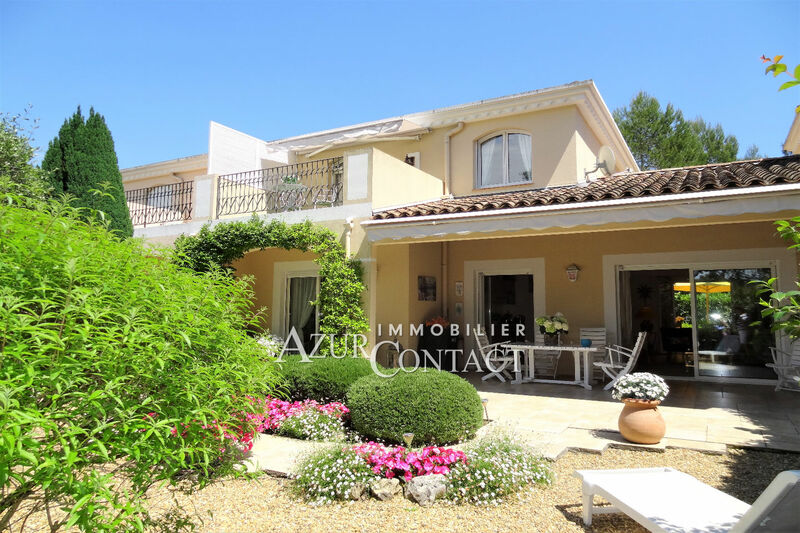 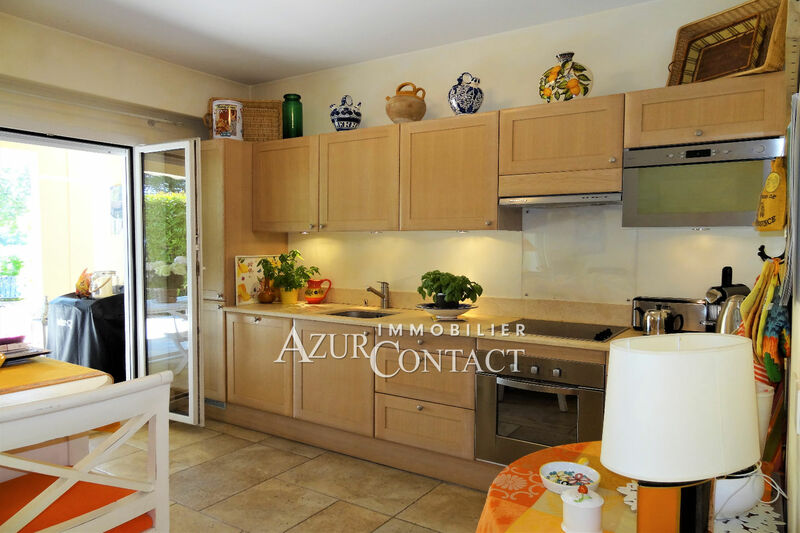 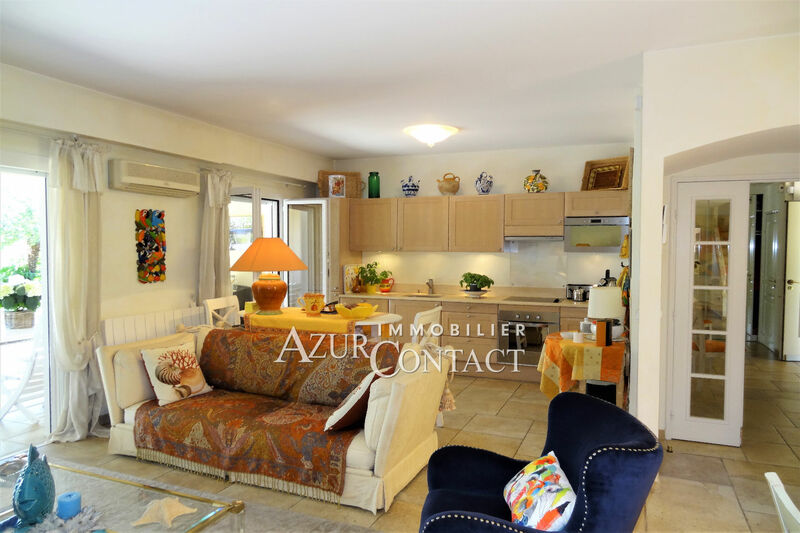 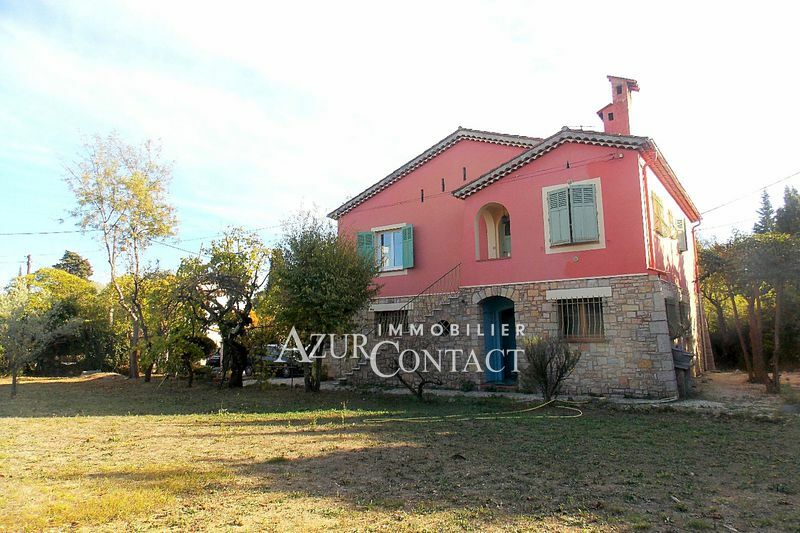 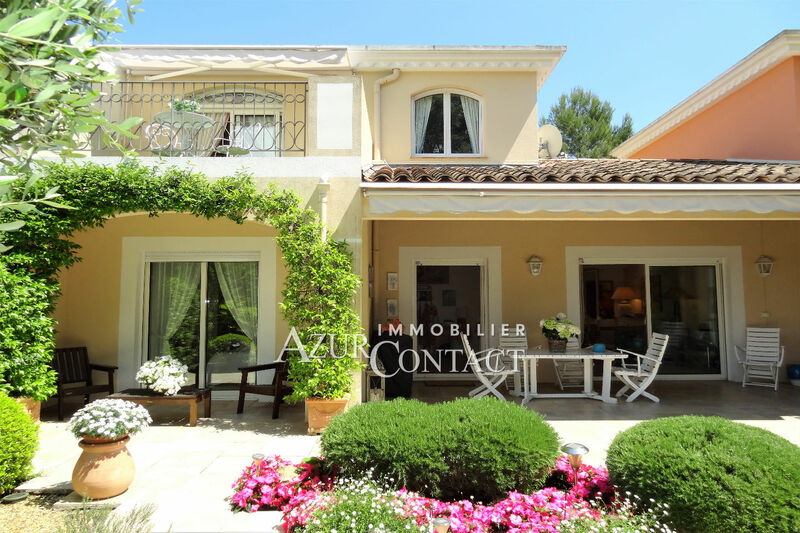 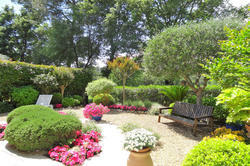 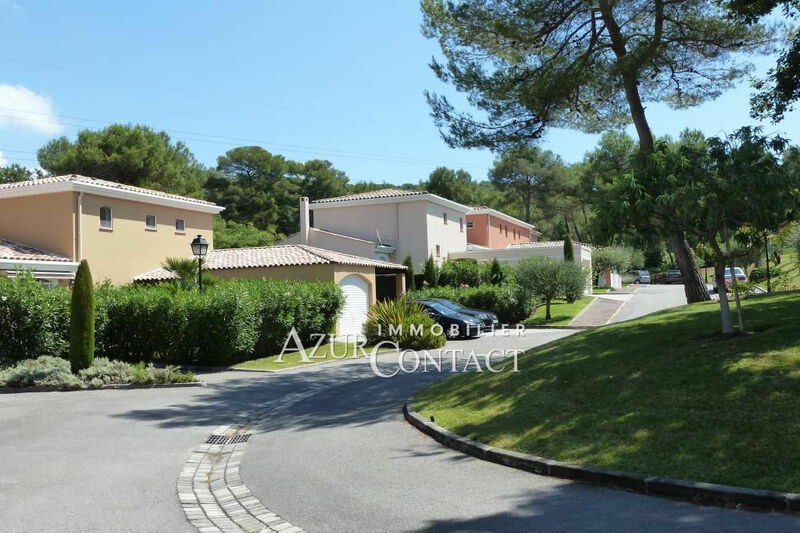 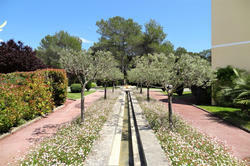 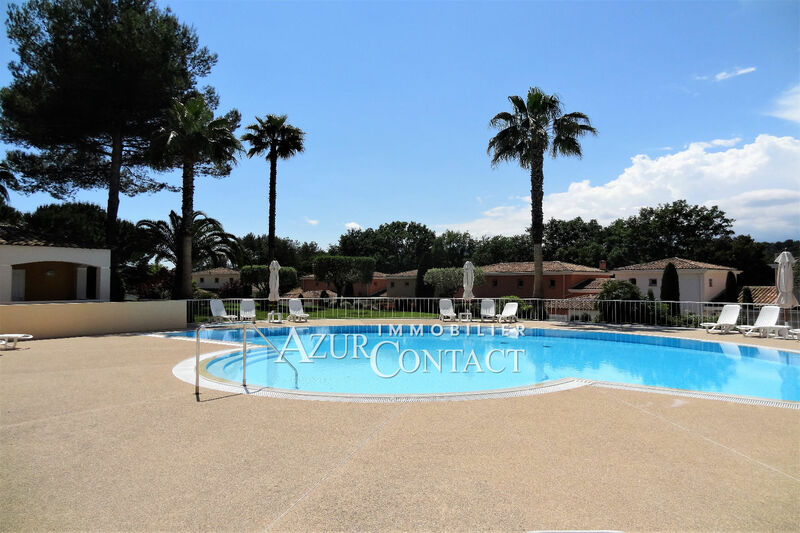 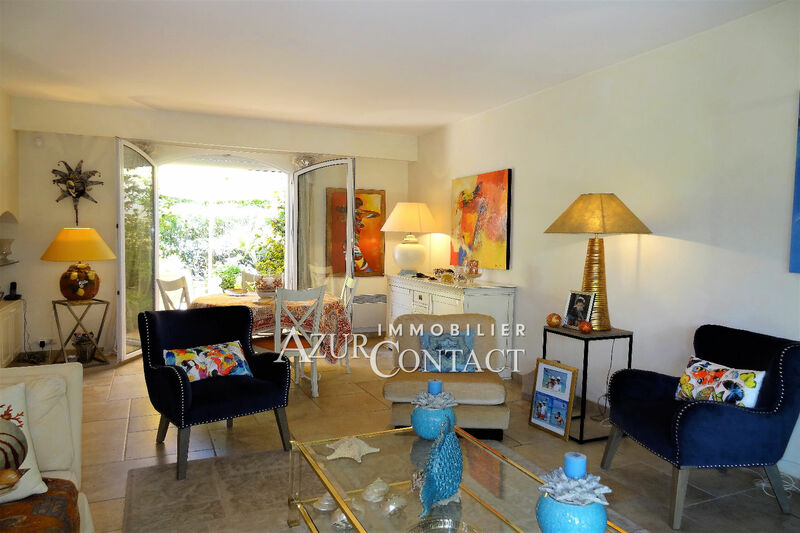 in the heart of the magnificent golf mougins, secure area on golf with swimming pool and tennis, a beautiful villa with refined benefits, enjoying a double exposure, with terraces and patio. 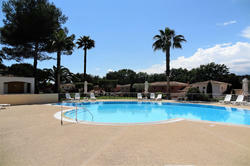 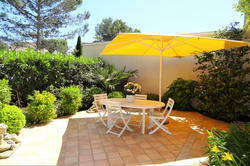 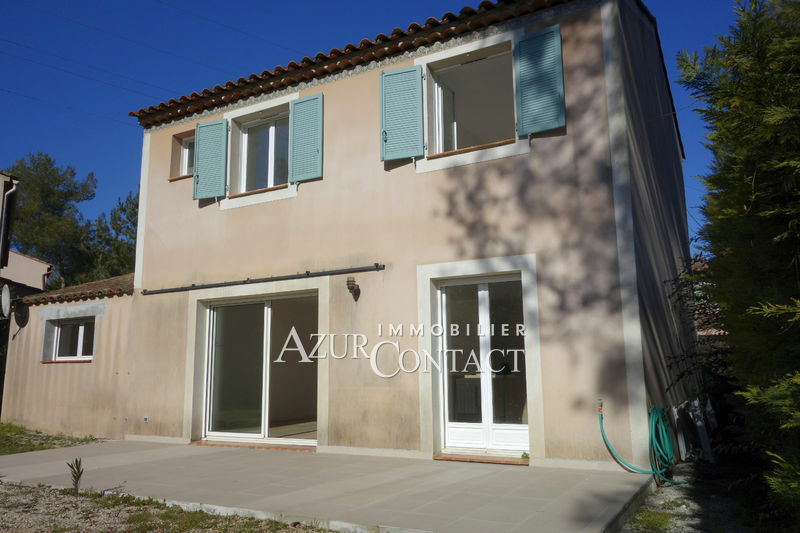 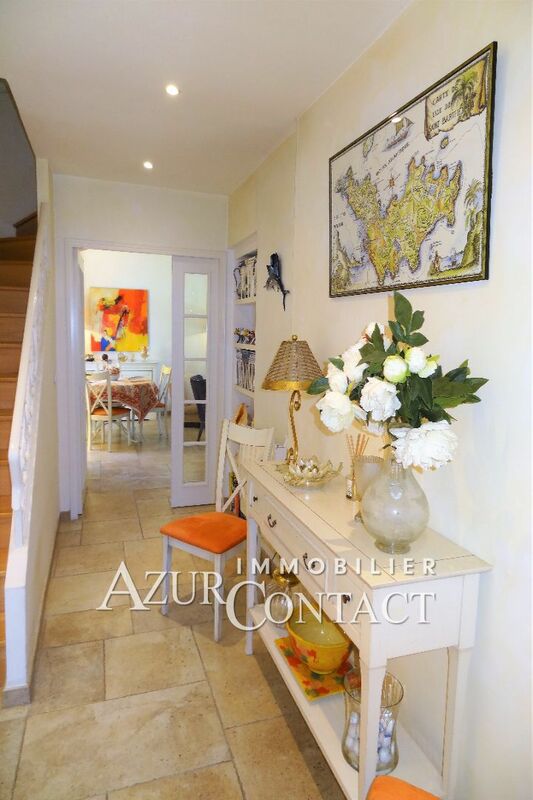 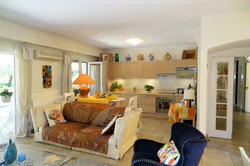 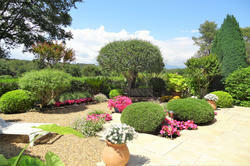 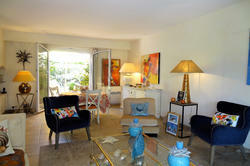 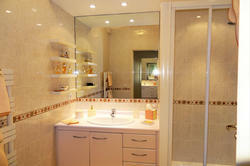 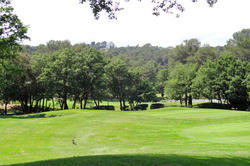 very bright stay opening on a delightful garden, access to the direct course, 3 chmabres of which one on one level. blow of heart, to seize without delay!